Sightseeing: Have you seen downtown Richmond from a helicopter? How about flying over the Japanese gardens at Maymont Park? Drewery's Bluff on the James River? Here's your chance to sign up for an exciting trip. You decide where we go, within 25 nautical miles of Hanover County Airport. We can get you close to the Blue Ridge Mountains, if you want to get closer, let us pick you up in Charlottesville and you can fly over the Blue Ridge Parkway. Let us be your once in a lifetime trip, after all- you deserve it! Tours: We offer a Civil War battlefields tour. 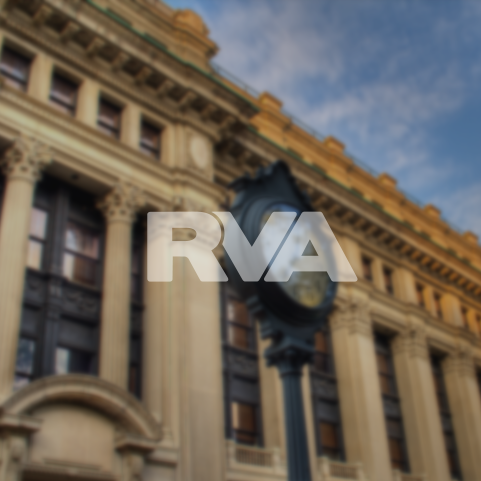 Richmond and its surrounding areas were a key element in the war for both sides and has always been one of the most historical areas for civil war enthusiasts. You can experience a birds eye view of the terrain and understand what natural barriers influenced their battles. Our pilots will be prepared to take you on a tour covering the complete Richmond area, including the Confederate capital building and home of President Jefferson Davis.